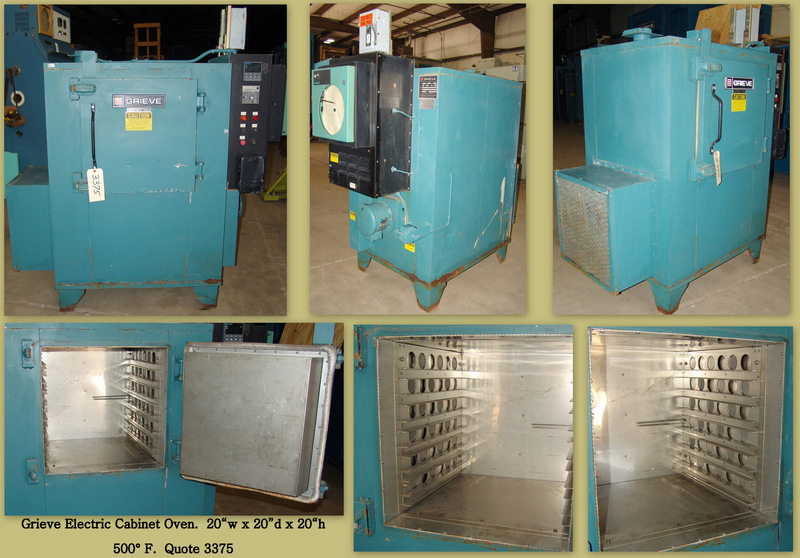 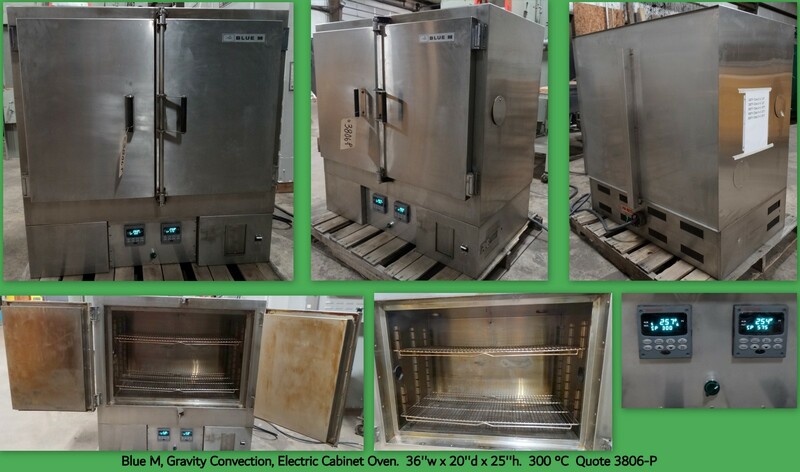 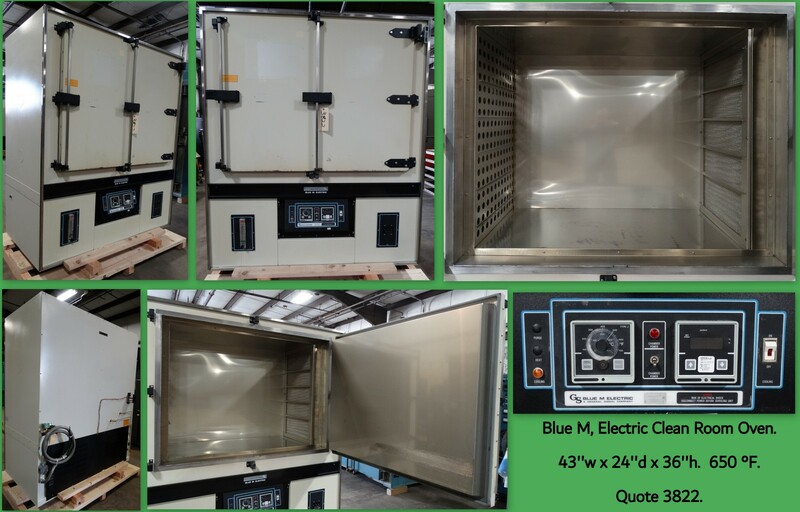 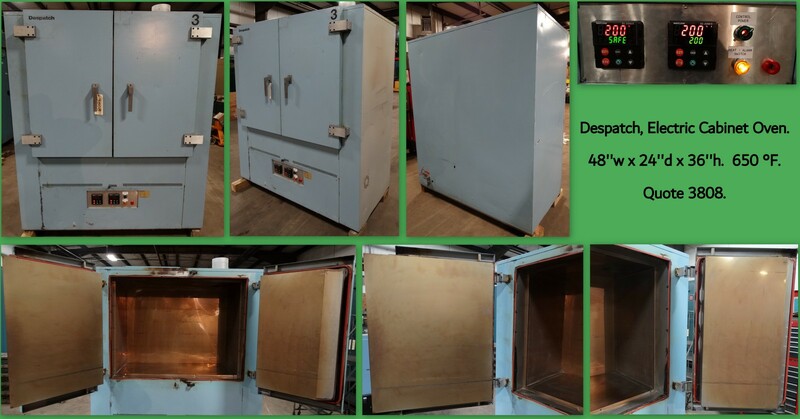 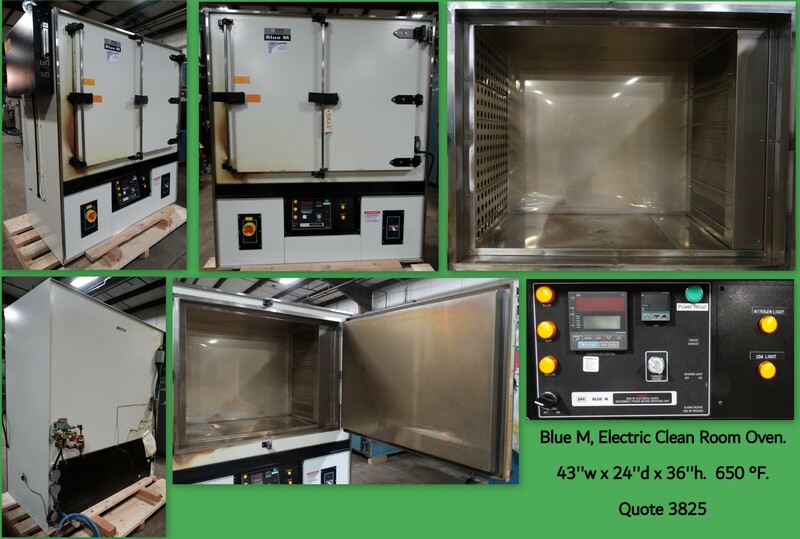 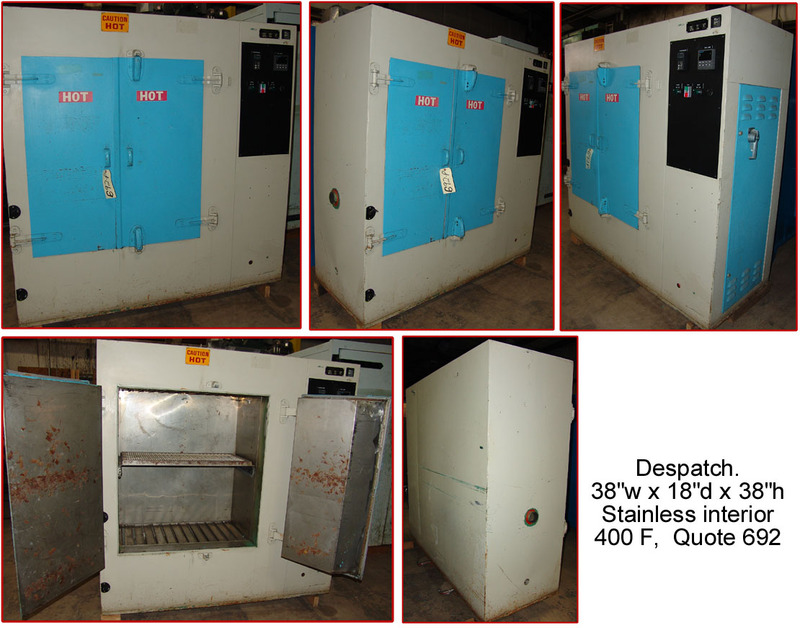 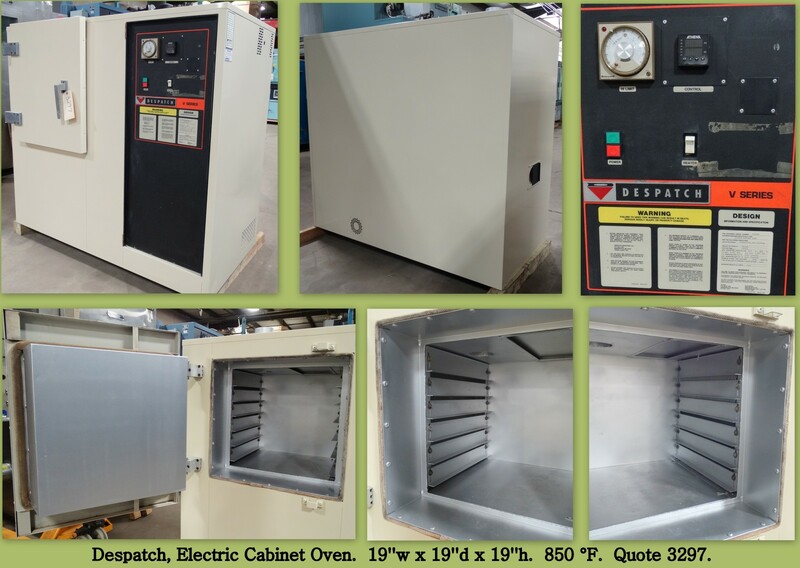 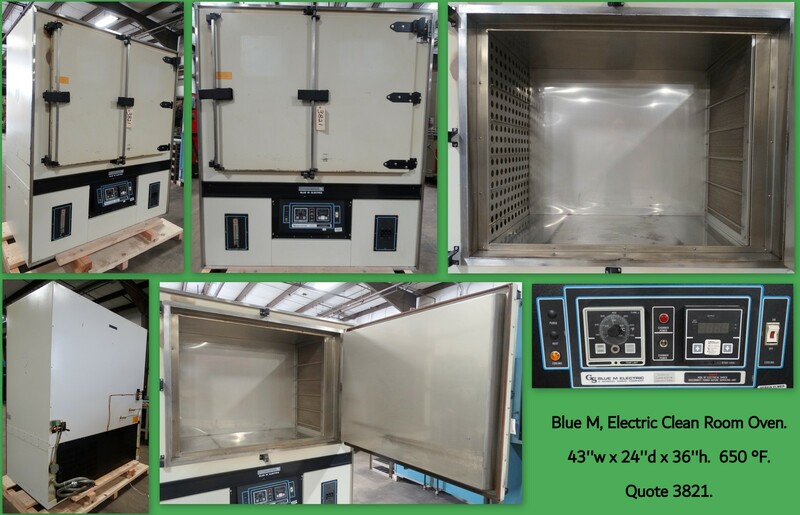 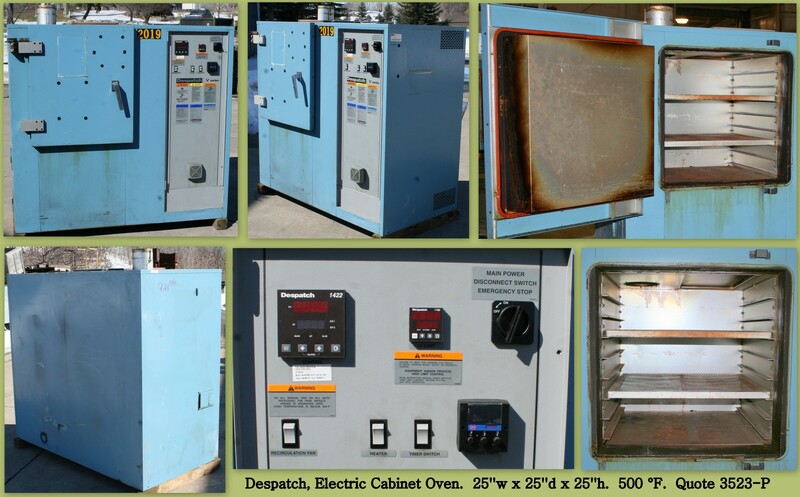 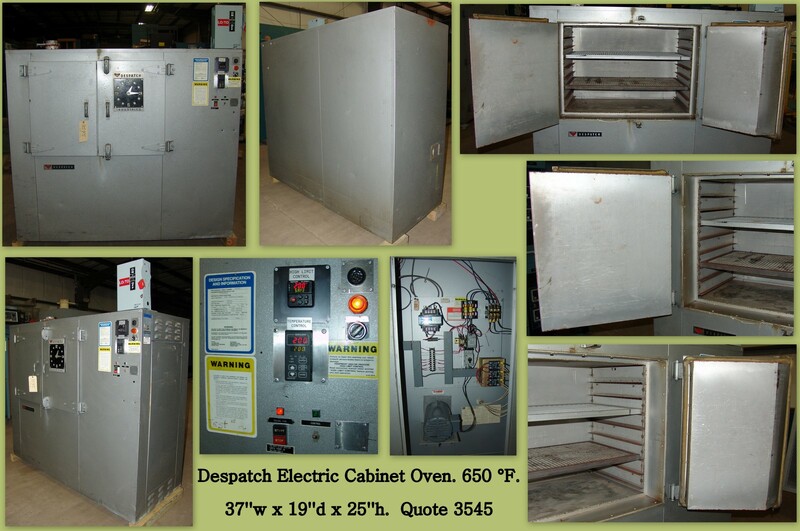 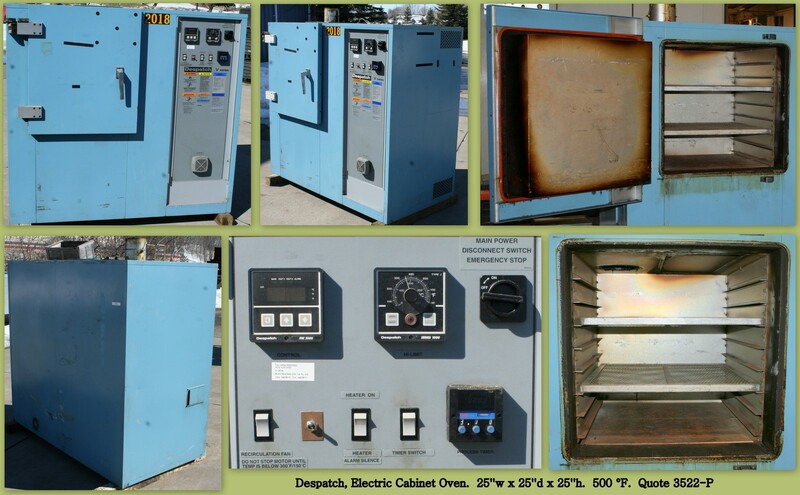 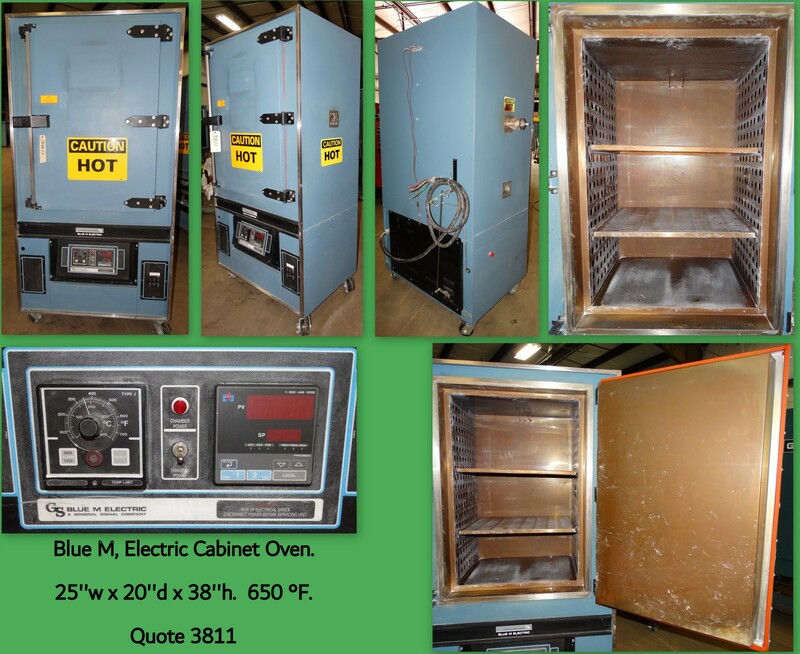 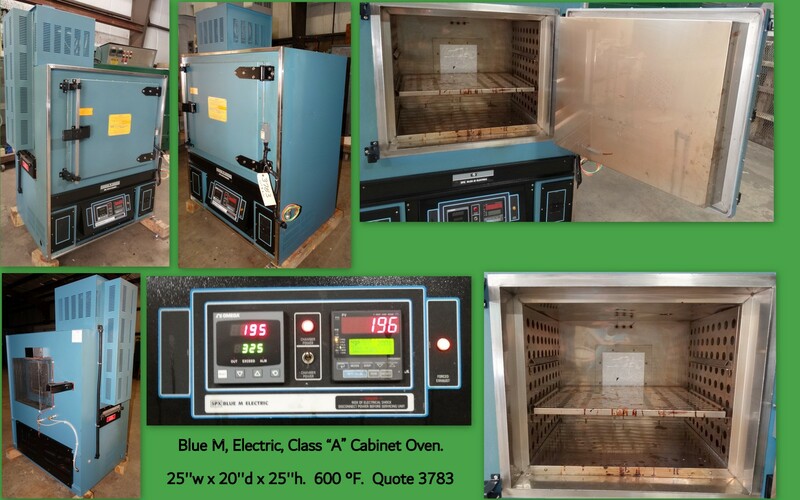 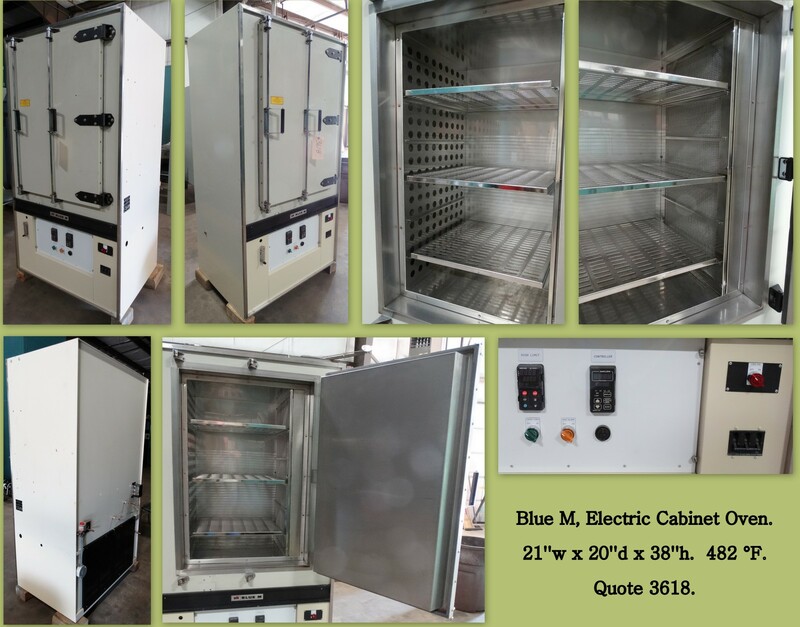 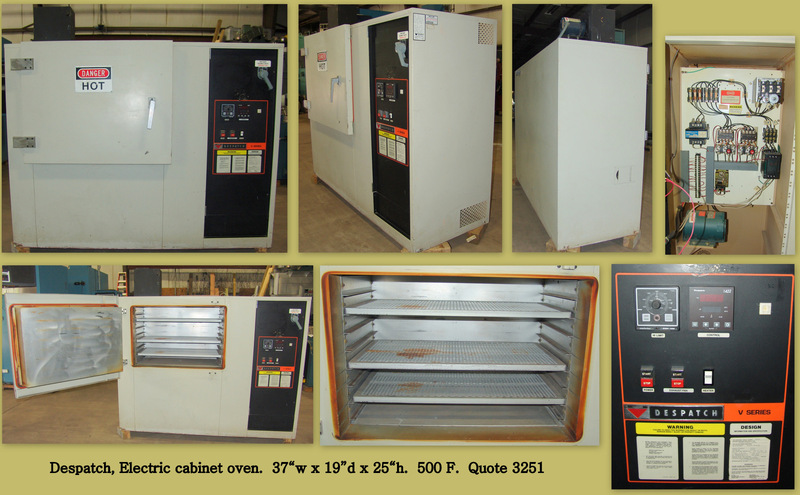 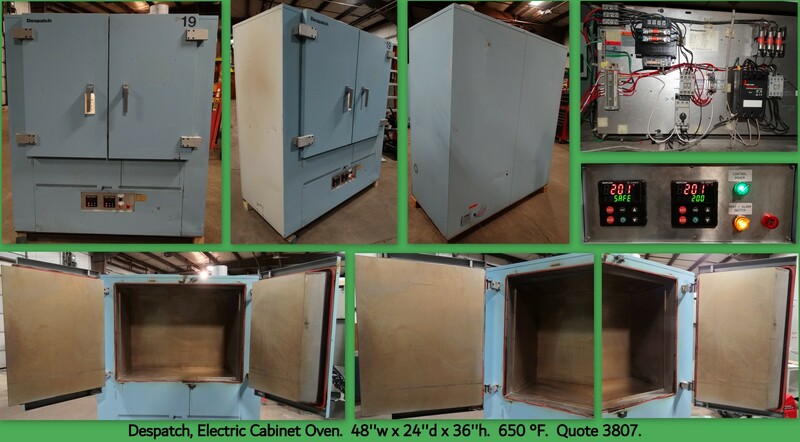 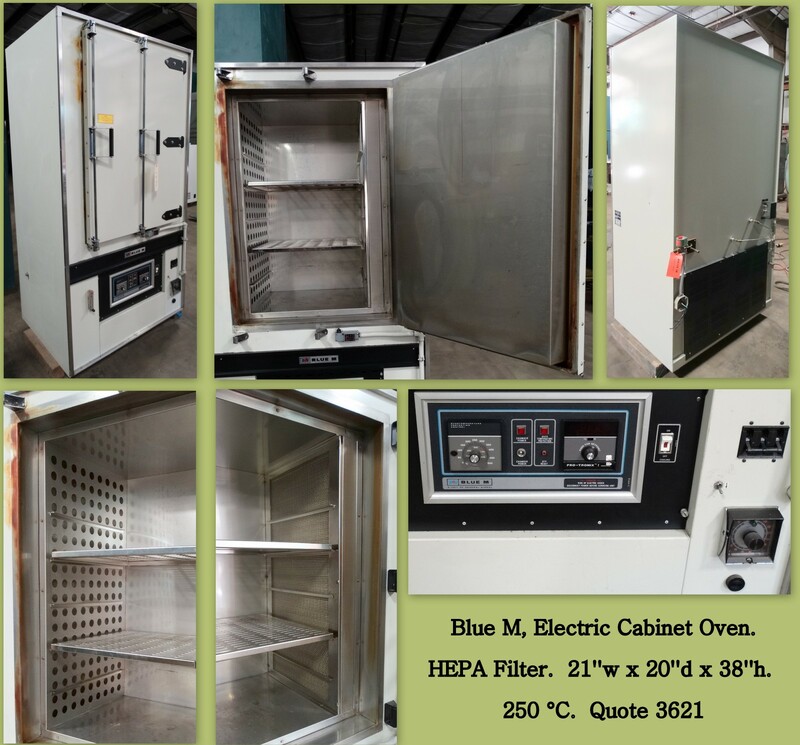 Below is a list of our current inventory of used cabinet ovens. 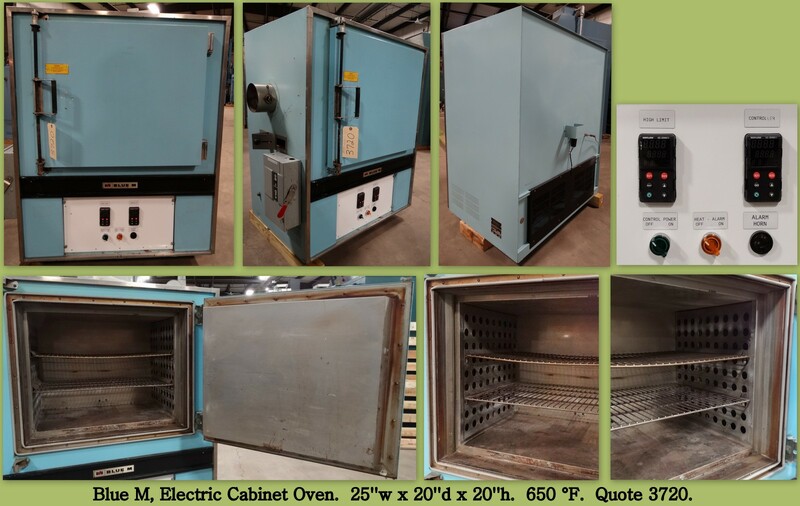 1) Forced Air, Cabinet Ovens. 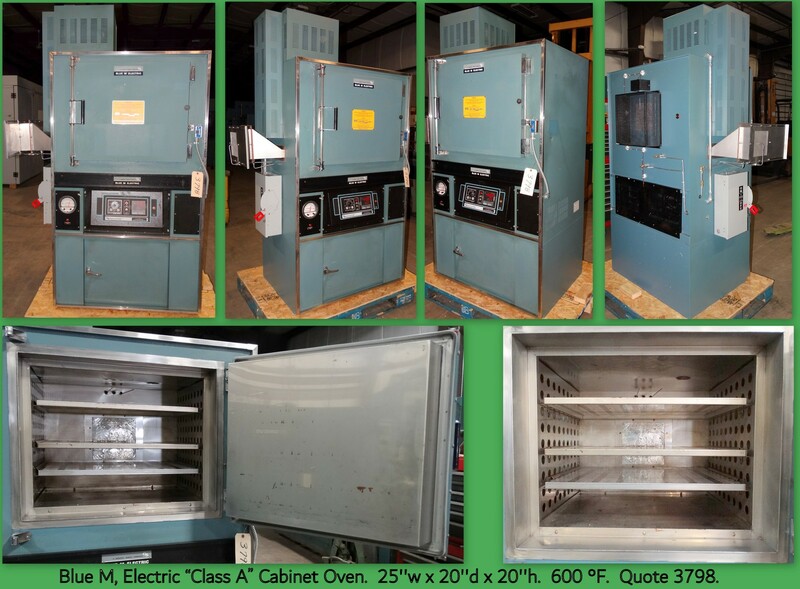 2) Class "A", Cabinet Ovens. 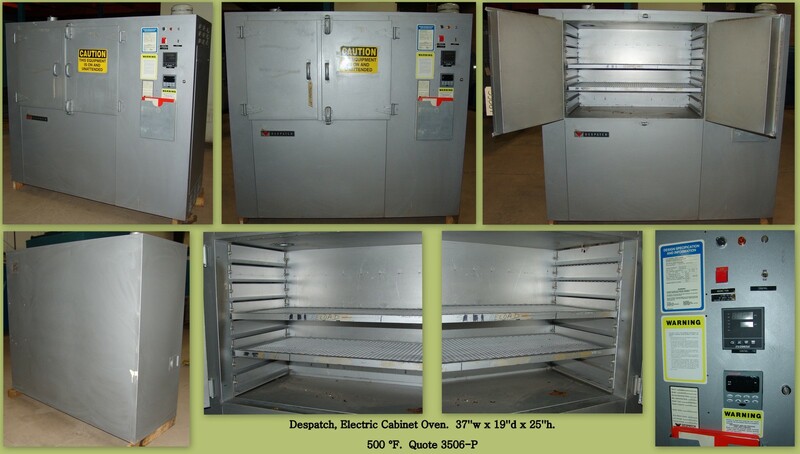 3) Clean Room, Cabinet Ovens. 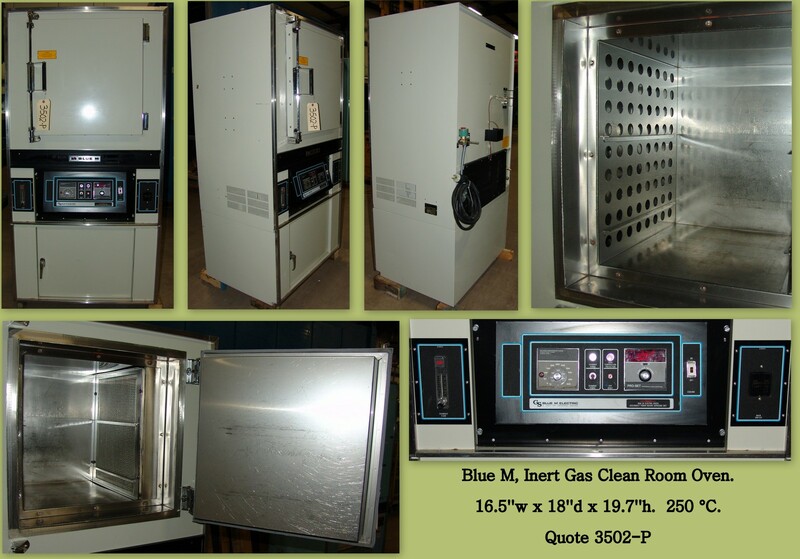 4) Inert Gas, Cabinet Ovens.